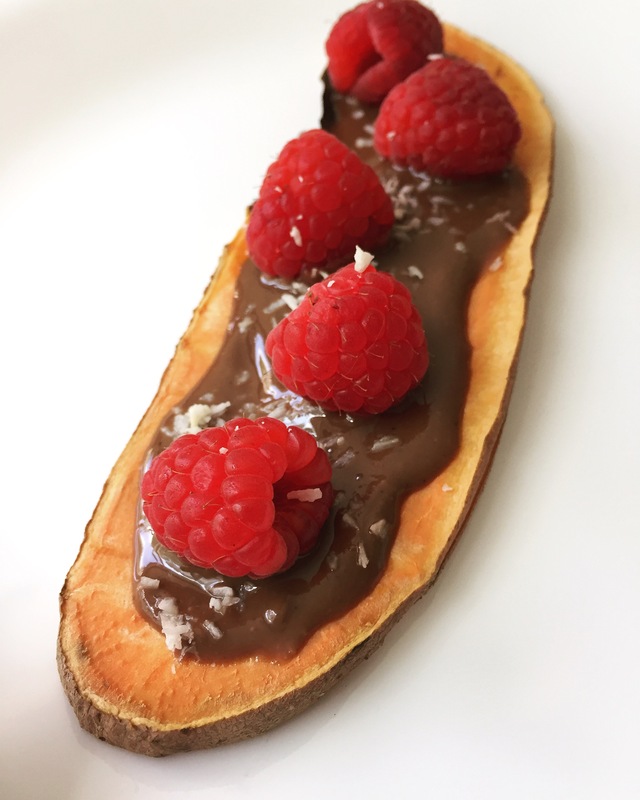 The new trend is sweet potato toast and wow – what a discovery! 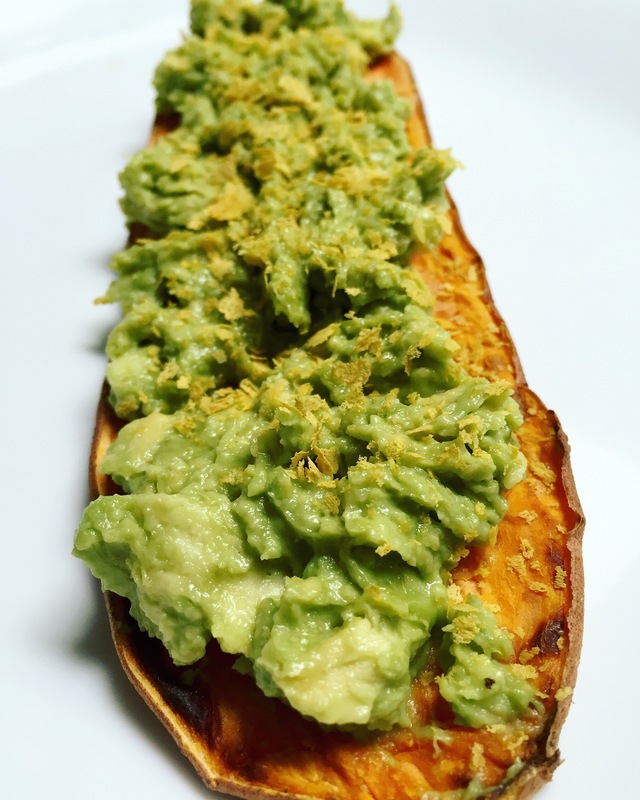 I love sweet potatoes, and I also love piling things on toast! Since I avoid breads when I’m in training cycles this is an awesome alternative and a great snack idea. 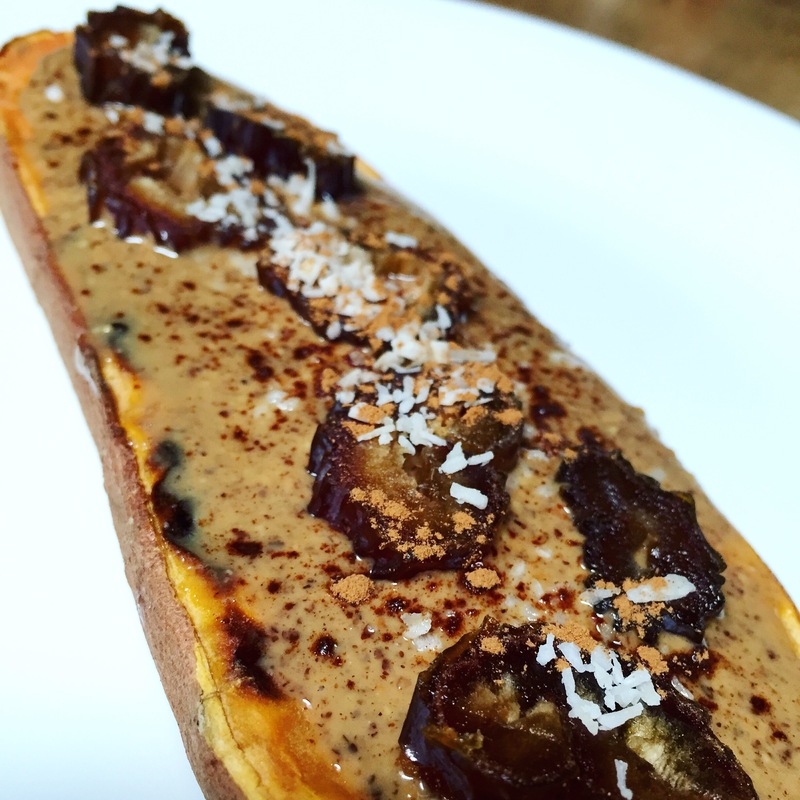 This entry was posted in Friday Fuel, plant based nutrition, Uncategorized, vegan nutrition and tagged #FridayFuel, plant based athlete, plant based nutrition, sweet potato toast, vegan, vegan athlete, vegan nutrition by lljkline. Bookmark the permalink.